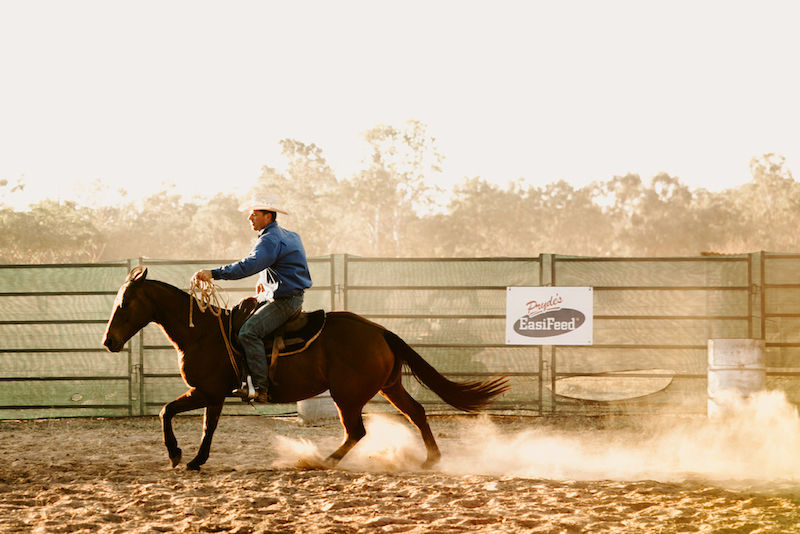 To learn more about the Katherine Outback Experience show and make bookings, please click here! You will be redirected to our official Katherine Outback Experience Website. Shows operate in Katherine, NT from April to the end of October. We will be touring the show through QLD, NSW and VIC from December 2018 to March 2019.